Although the Psalms are much beloved by readers of the Bible, some hostile language in individual psalms may be disconcerting. Are these seemingly vindictive prayers acceptable in the mouths of Christians? How is a pastor supposed to preach these texts? James E. Adams wants us to embrace God’s Word in its entirety, and that means examining the parts that make us uncomfortable. In short, helpful chapters, Adams answers a number of questions: Are these psalms from God? Who is the speaker in the psalms? May we pray these psalms today? 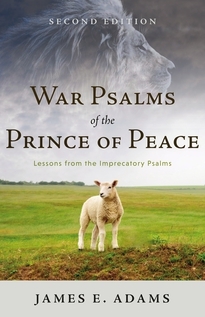 It turns out that the Prince of Peace has much to teach us about war, and even the imprecatory psalms may be prayed with the merciful goal of conversion. Twenty-fifth anniversary edition—includes a new epilogue and additional chapter. 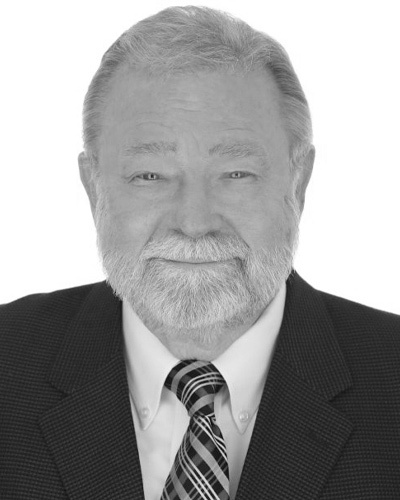 James E. Adams (DMin, Westminster Seminary California) has been the pastor of Cornerstone Church in Mesa, Arizona, for more than thirty-five years and has taught theology for Reformed Baptist Seminary and in Latin America.